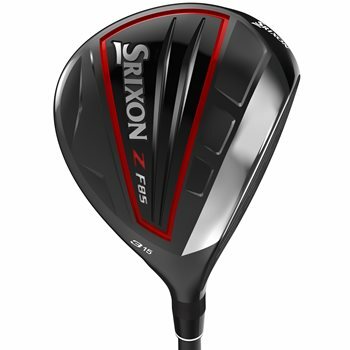 Srixon’s most advanced Fairway Wood yet features a tour preferred look and profile. The club promotes a powerful, penetrating trajectory that better players demand from the fairway and the tee. It also features advanced crown geometry for increased forgiveness and lower center of gravity, allowing for consistent and accurate distance on every shot. The lightweight carbon crown in the 3 and 3+ woods moves mass to the perimeter for a higher MOI and added stability. The advanced Cup Face design enhances speed and distance in the 3 and 3+ woods.